Award-winning masters of intrigue Intenso have released mind-blowing single They Fed The Gryphon With Their Limbs – the first taste of the band’s forthcoming album. 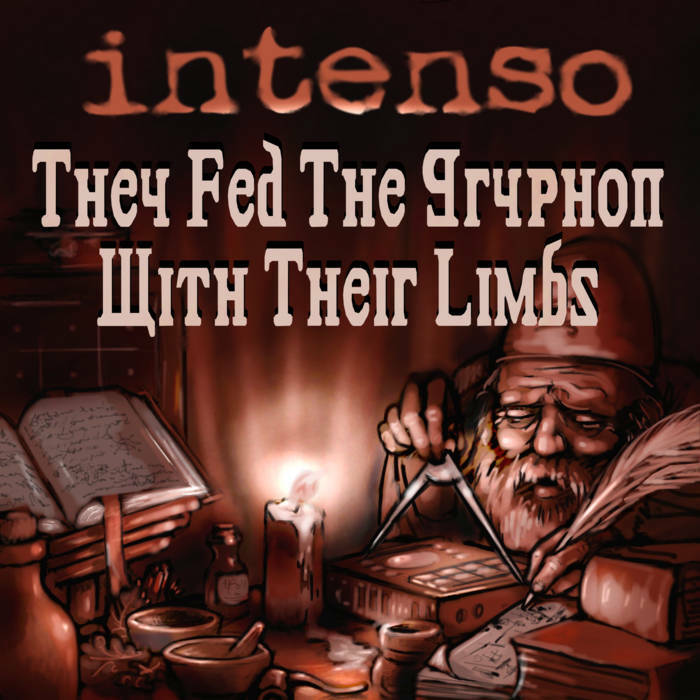 The Perth group is well-known for their unique improvisational approach, and this track sees them breaking down the traditions of time signature, rhythm and chords to build a cinematic wall of sound that ebbs and flows with energy and restraint. 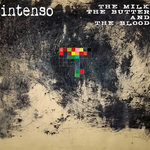 Electric guitars battle with Rhodes piano, distorted synths and samples, while a pulsating beat drives the entrancing swarm of sounds ever-forward. 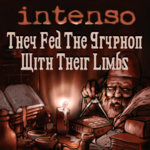 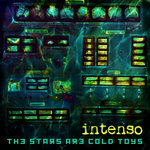 Intenso are an award-winning, enigmatic trio from Perth, WA. 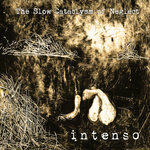 Bauhaus meets No Wave meets indie rock as these highly skilled musicians bend time signatures, rhythms and chord progressions on the fly. 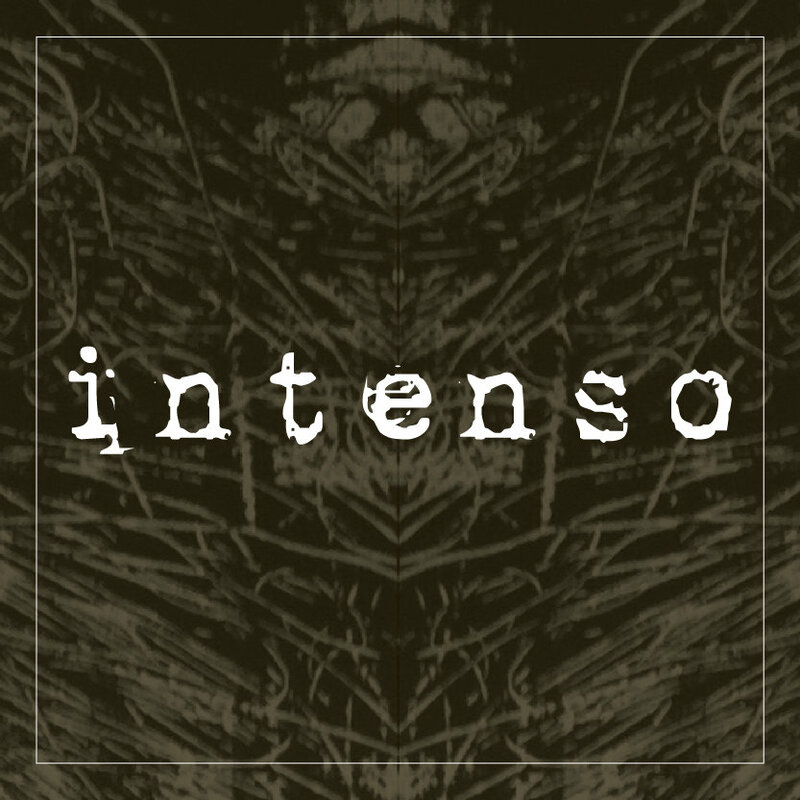 Listening to Intenso is an immersive experience; a fever dream rich with a relentless cascade of colours and textures.